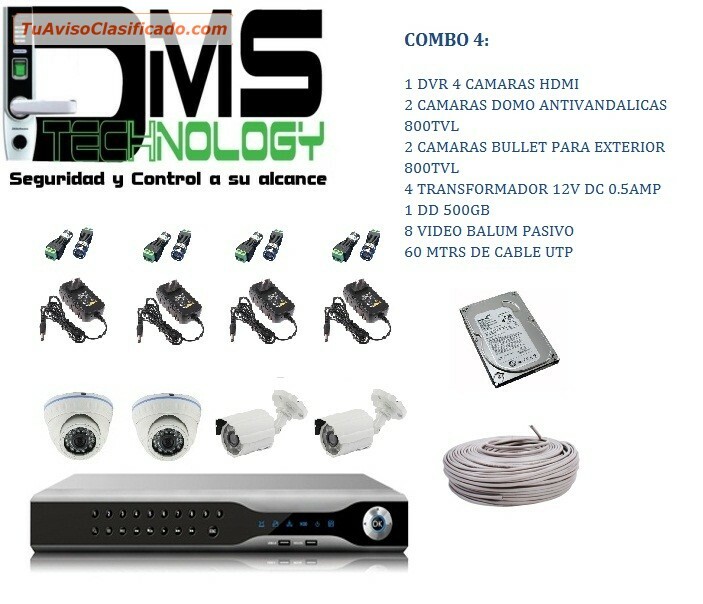 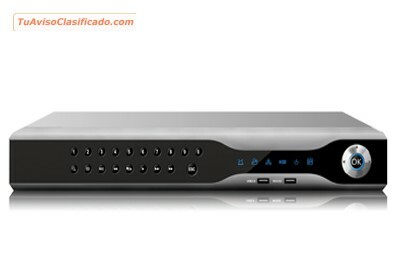 1 DVR 4 CAMARAS HDMI. 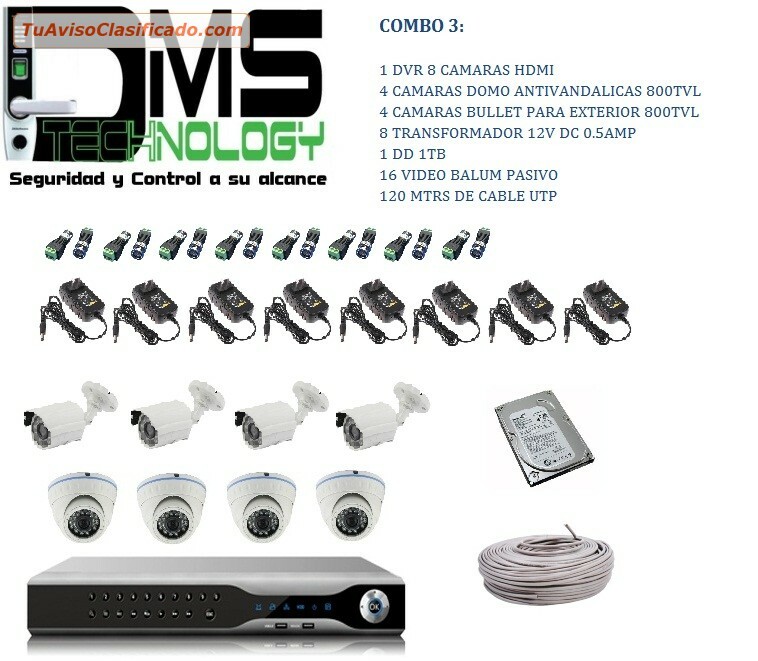 2 CAMARAS DOMO ANTIVANDALICAS 800TVL. 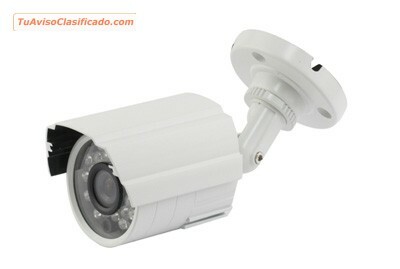 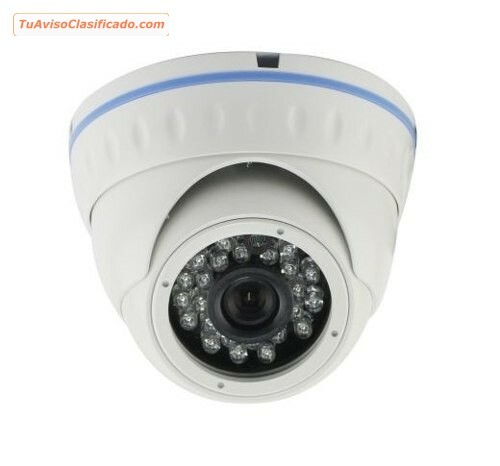 2 CAMARAS BULLET PARA EXTERIOR 800TVL. 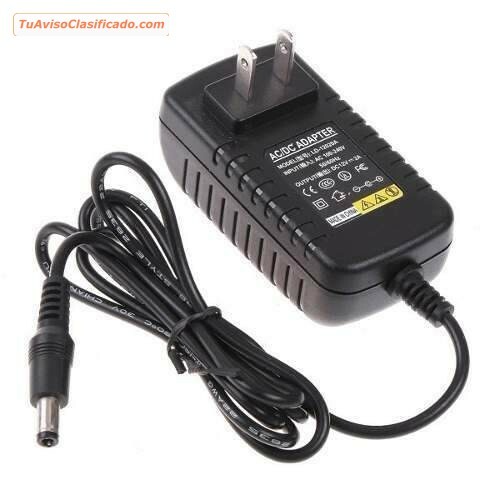 4 TRANSFORMADOR 12V DC 0.5AMP. 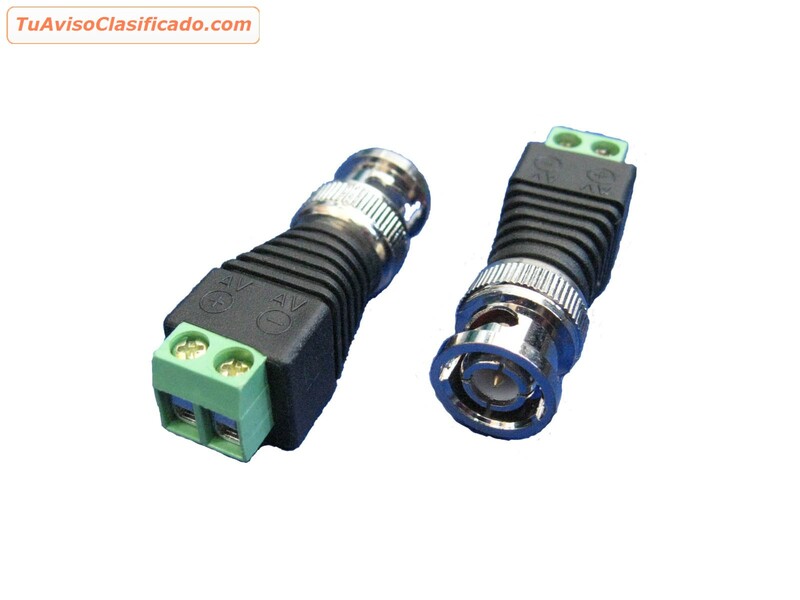 60 MTRS DE CABLE UTP. 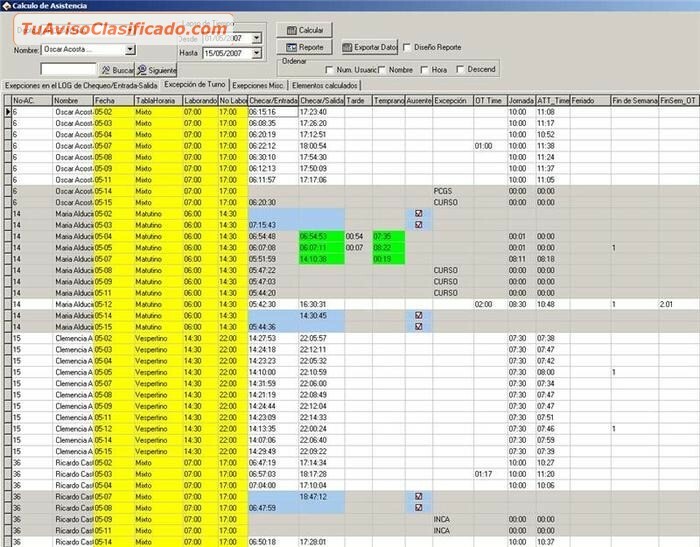 PRECIOS ESPECIALES PARA COMPRAS AL MAYOR. 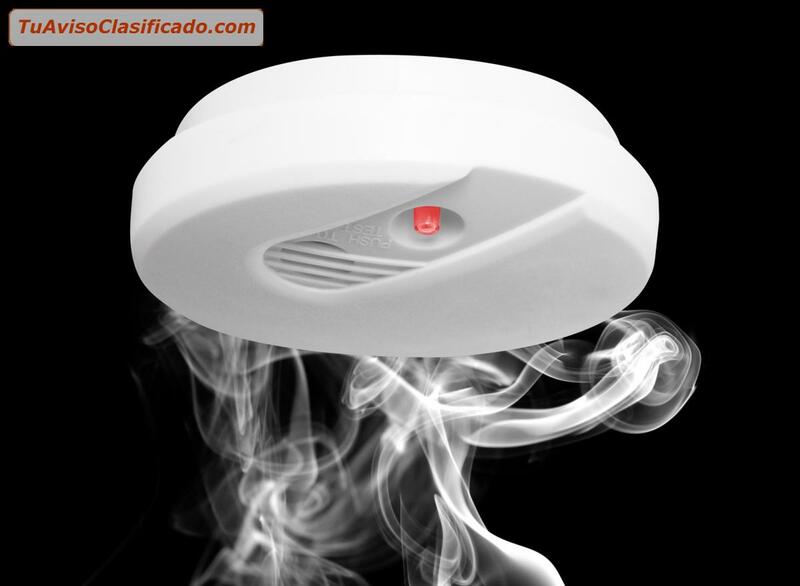 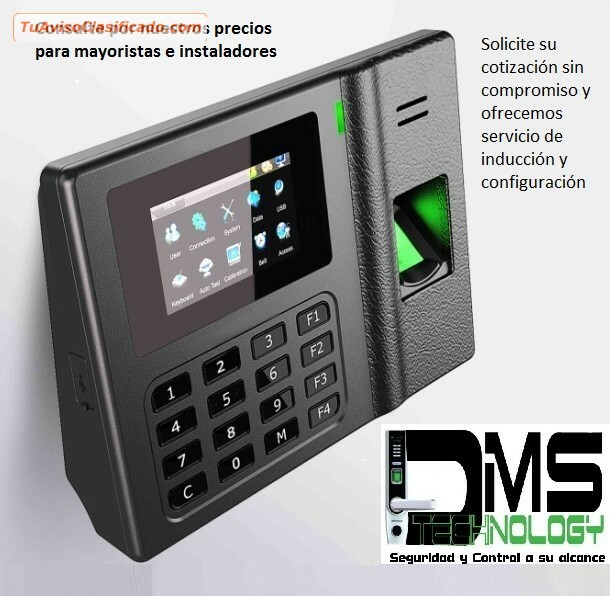 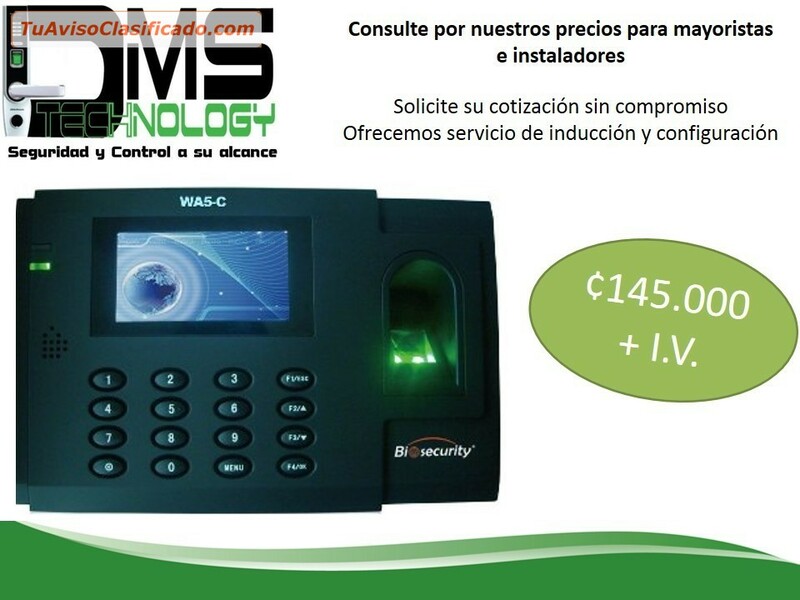 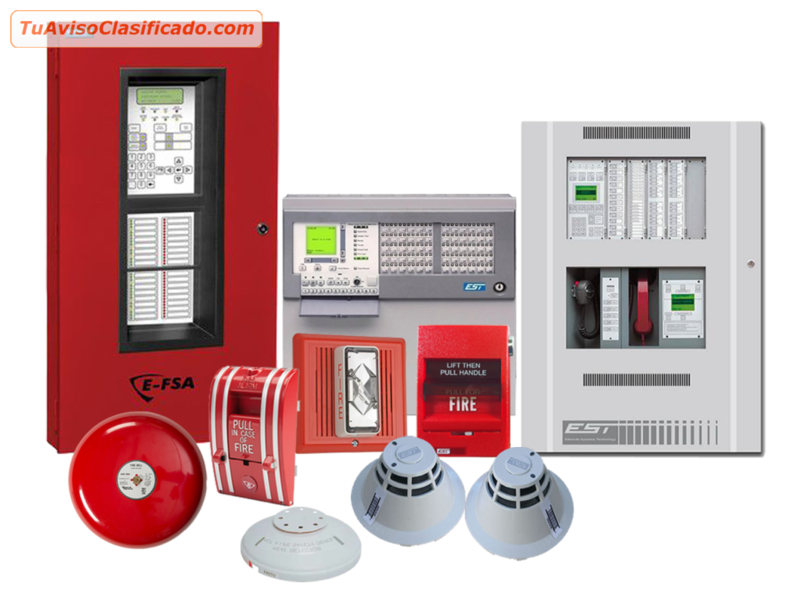 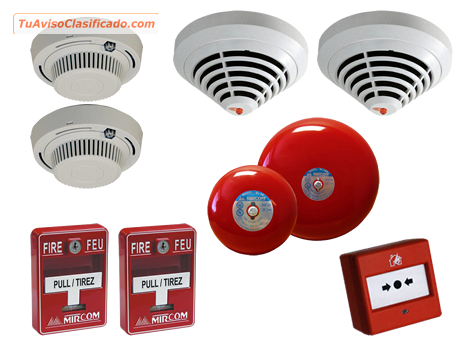 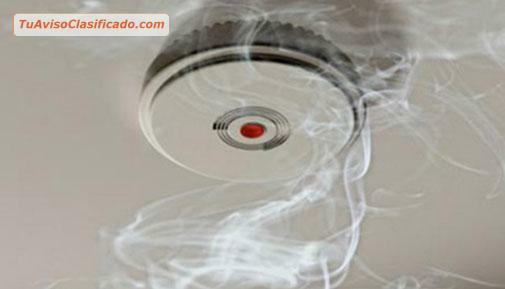 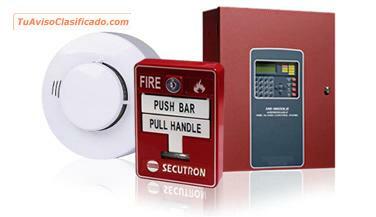 OFRECEMOS INSTALACION, CONFIGURACION Y ASESORAMIENTO.